Recently, Blackberry announced it’s popular BBM application will make its way to Windows Phone devices as well as the Nokia X, launched at the Mobile World Congress. 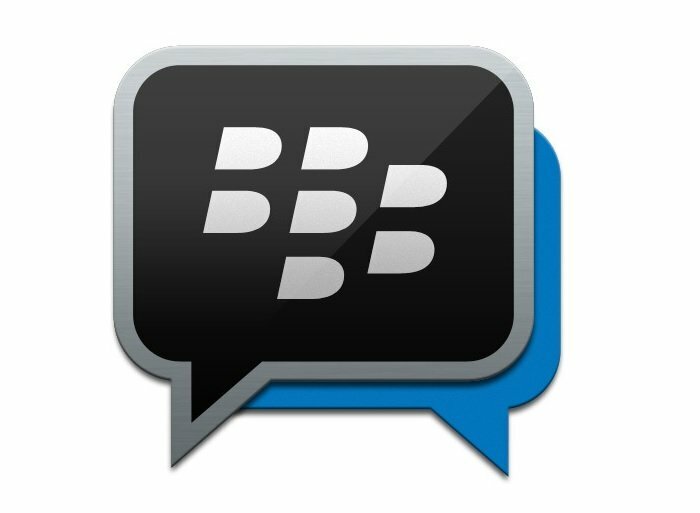 It’s not just new platforms, the Canadian OEM mentioned the upcoming update will bring several new features on board, including the availability of stickers in the new BBM Shop. Recently, the company shed some light on more features, including the ability to send images in a multi-person chats. With millions of you depending on BBM to connect with your most important contacts, we want to provide the best messaging experience possible. So, we’re taking your feedback and we’re trying to knock it out of the park by bringing new features and improvements to BBM on a regular basis. We know customers want to be able to share pics with multiple people in a chat. The next release of BBM will support photo sharing in multi person chats. This comes as an addition to existing sharing options that exist in multi person chats – sending voice notes, sharing your location powered by Glympse, and sending files from your Dropbox account. Blackberry introduced a bunch of new features to the instant messaging apps, including the BBM VOice and Channels as well as several other features. It would be good to see how the Canadian OEM improves its instant messagin client, especially after WhatsApp is under the leadership of the social networking giant, a deal that costed Facebook a whopping $19 billion. We’ll update you as soon as Blackberry rolls out the updated BBM app.